You know what every self-respecting hen party needs… a lanyard. 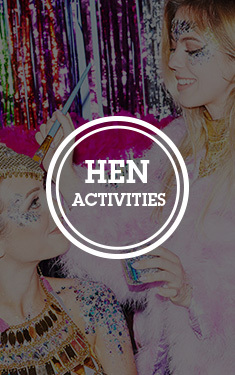 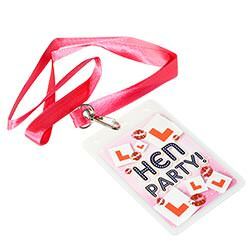 Forget L-plates, tiaras and huge fairy wings that get caught in the door, the hen do has gone 21st century – and it’s all about the press pass/lanyard. But, this isn’t just any lanyard – this is a reversible lanyard. 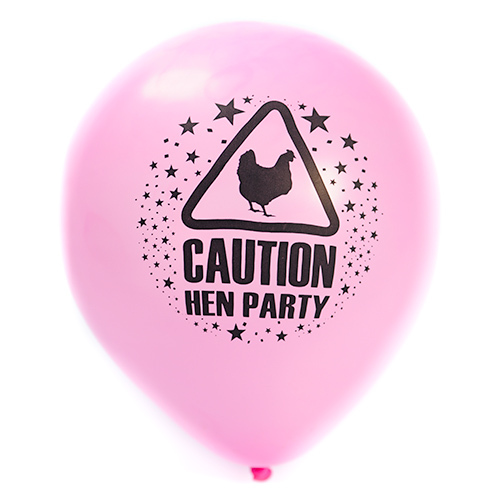 The front is for the start of the night, adorned with a few tame L-plates, but the back is for after dark – boasting a warning, hen party design. 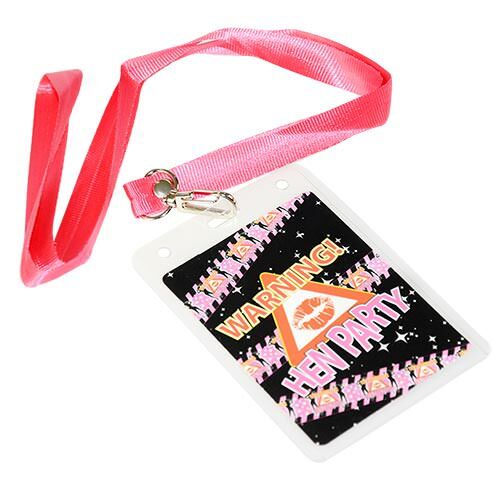 And, if you need to gather the troops at the night, this will prove quite the handy tool. Everyone’s a winner.